I keep an ongoing iTunes Smart Playlist called “Singles” where I stash my favorite songs. Basically, if I am okay with hearing a song over and over again, it goes here. If I rate a track with 4 stars, iTunes automatically adds it to the playlist (five stars are reserved for another list, but we’ll leave that discussion for some other time). I’m able to add songs while listening remotely with a single touch (just rate with 4 stars) and the playlist is synced to my phone so I know my favorite songs are always available to me no matter where I am. It’s a simple but effective system. As is the case with many people who love a wide variety of musical genres, I tend to listen to my music on shuffle and this is the playlist I turn to more often than not. I’ve been maintaining the list long enough now that it has grown to over 4,500 songs and so when I come across a song I like, I just assume that it’s been added to the list over the years. I’m always pleasantly surprised when I realize an old favorite isn’t in the playlist because that means I haven’t been listening to it much and I get to enjoy it all over again. 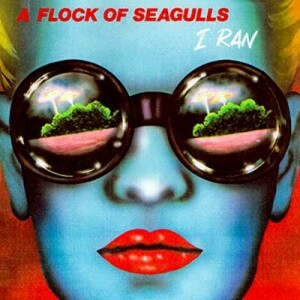 When “I Ran” by A Flock of Seagulls came up in conversation recently, I felt certain I must have it on my phone. 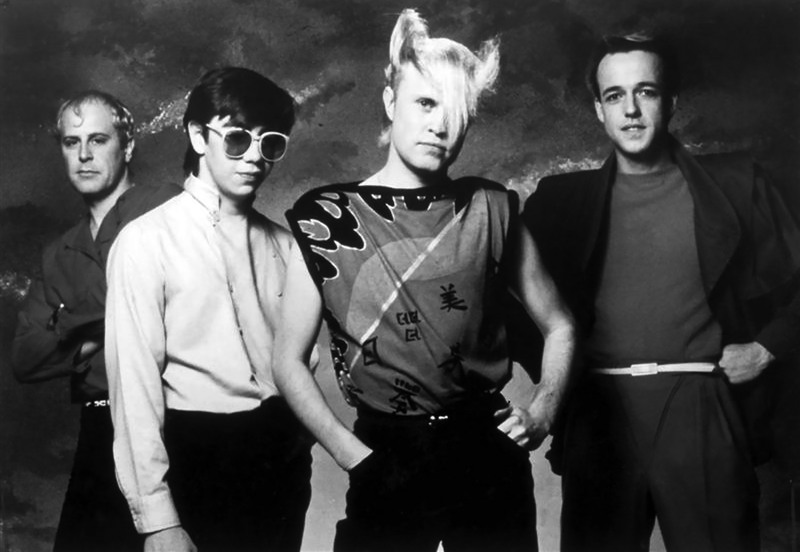 Sadly, I did not, but I’ve since listened to the synthpop classic at least a dozen times in the last week. What a great song. Get up, turn up the volume, and go vacuum or do your laundry or something.